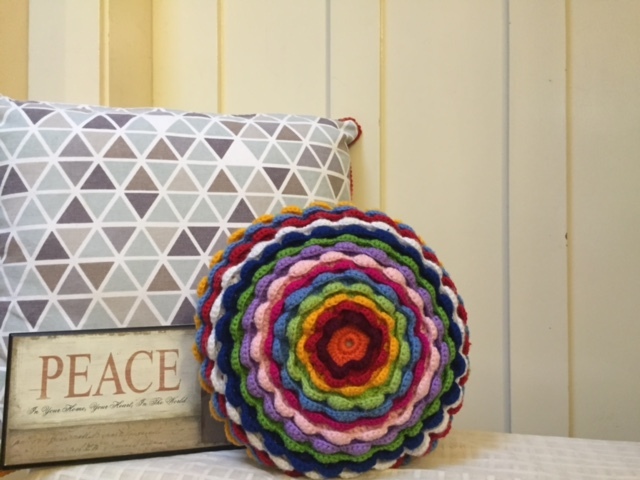 Isn’t it amazing how something simple like a granny square can be joined up and made into something so beautiful. 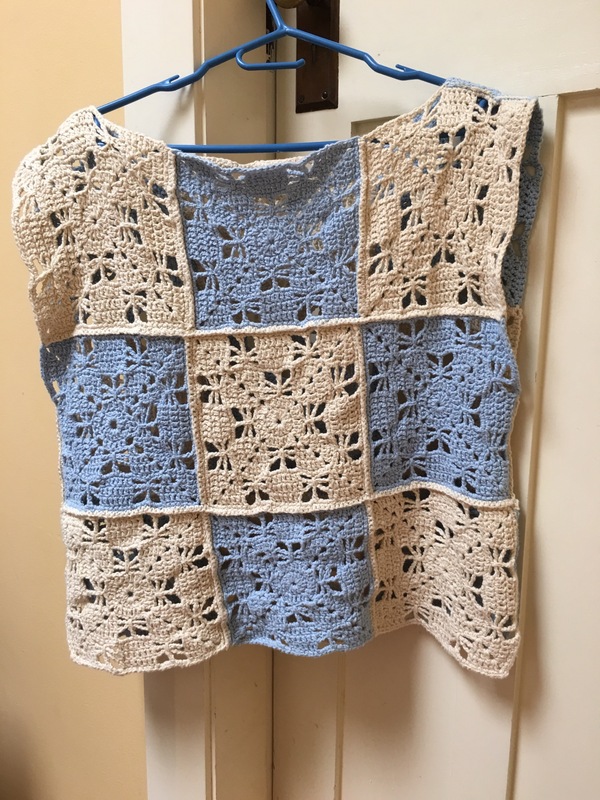 Here is a top I made for myself in a gorgeous cotton yarn. It’s a simple design that anyone can make. 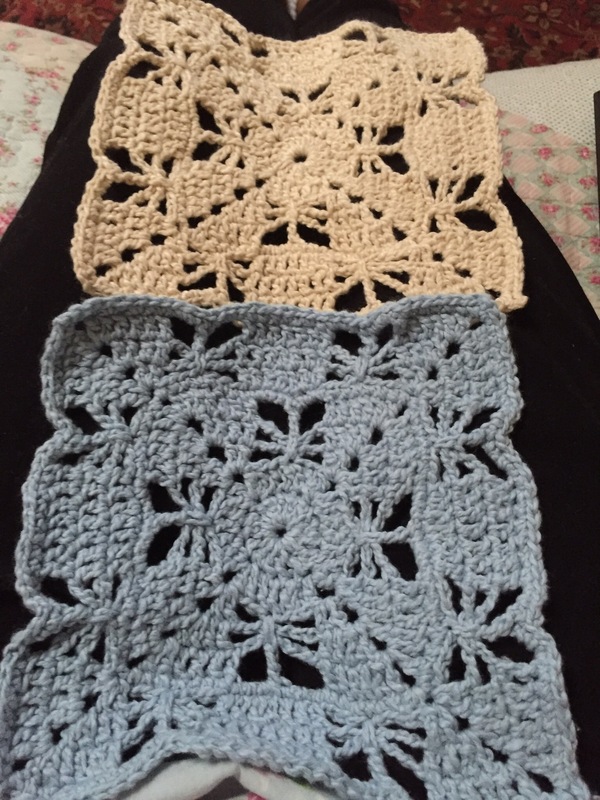 Here are the granny squares I made up…. As you can see it’s a very simple thing to put together. It’s an absolute pleasure to wear. You can dress this up or down, and every time I wear it, I smile all day! That’s just priceless. Hope you are all having a blessed and inspired day!